By some estimates, 18 million people die each year from sepsis triggered by endotoxins – fragments of the outer membranes of bacteria. 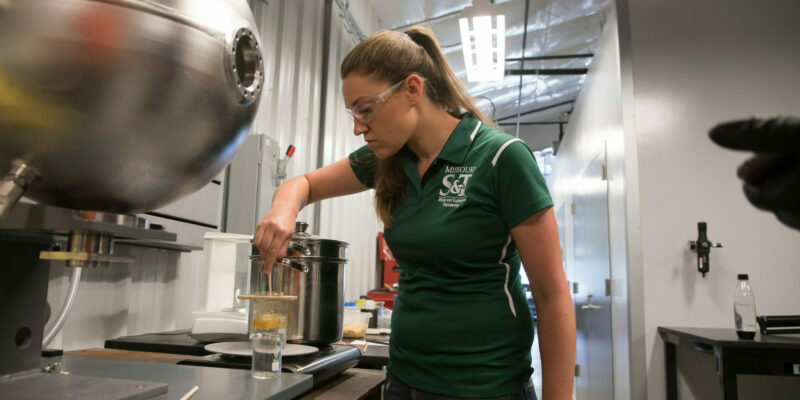 A biochemical engineer at Missouri S&T has patented a method of removing these harmful elements from water and also from pharmaceutical formulations. 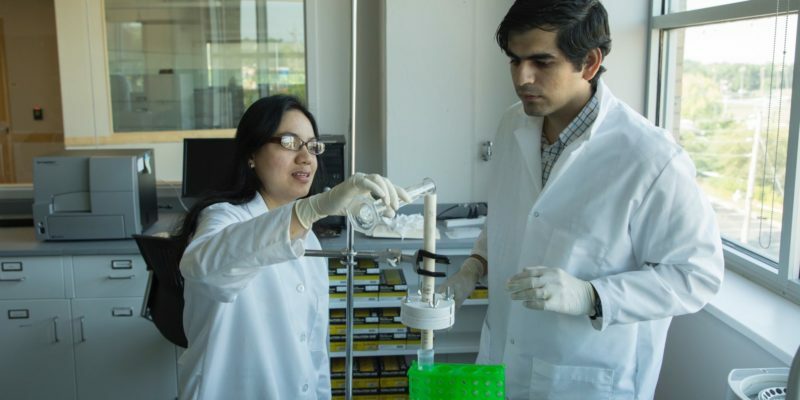 Her goal: improve drug safety and increase access to clean drinking water in the developing world. The technique, as outlined in a July 2016 article in the journal Nanotechnology, involves a one-step phase separation method, using a syringe pump, to synthesize the nanoparticles. Those polymer nanoparticles have a high endotoxin removal efficiency of nearly 1 million endotoxin units per milliliter of water, using only a few micrograms of the material. This summer, cities from St. Louis to Singapore will again celebrate gay pride with parades, lectures and other public events, an annual occasion now for several decades in some communities. 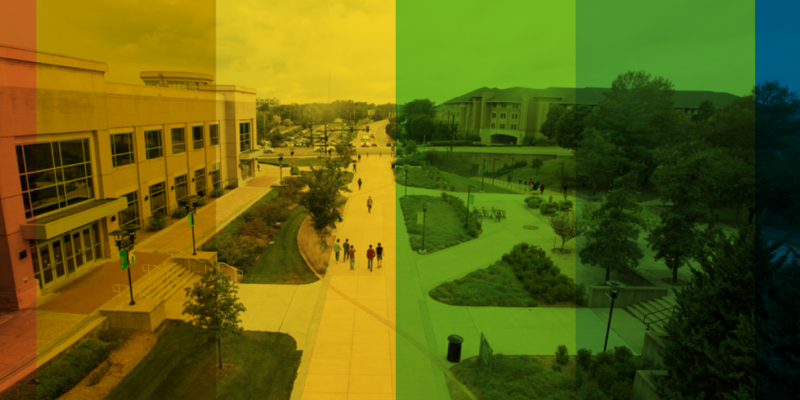 Closer to home, Rolla and Missouri S&T will remain quiet — and not only because it’s summer. He’s driven the backroads with some of the biggest names in rock and roll, from Def Leppard and KISS to John Denver and the Eurythmics, hauling both gear and performers as a truck- and bus-driving roadie. 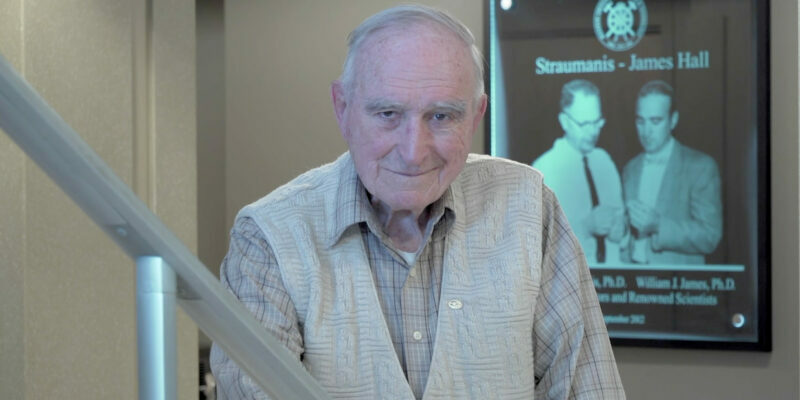 Yet despite his many brushes with fame, what gets Mike Lusher most excited these days is his research into an unassuming desert shrub that some predict will revolutionize the rubber industry. A fascination with the guayule (why-YOO-lee) plant that began a dozen years ago while watching an episode of The History Channel show “Modern Marvels” has culminated in a Ph.D. in civil engineering for the 64-year-old grandfather, who received his diploma at May 12 commencement. 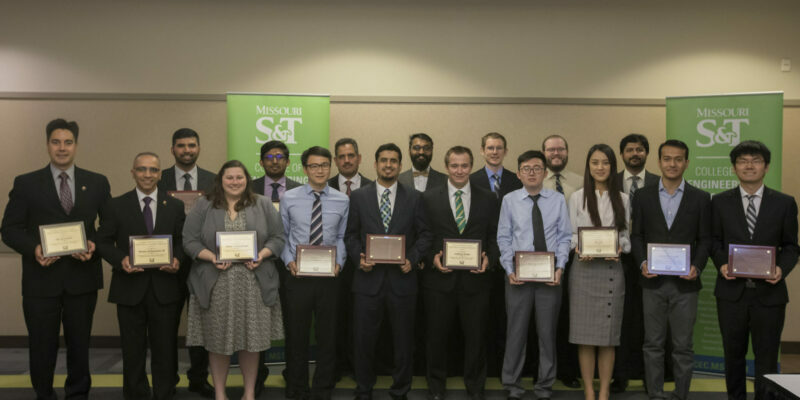 The College of Engineering and Computing at Missouri S&T is honoring 18 graduate students in recognition of their scholarly productivity and teaching excellence. 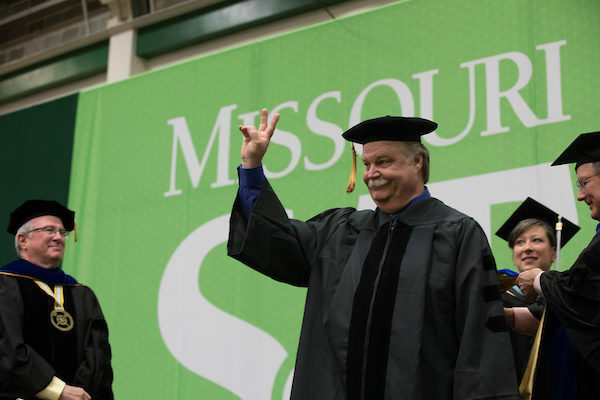 Eight doctoral students representing six academic departments have been named CEC Dean’s Ph.D. Scholars at Missouri S&T, while another 10 doctoral students affiliated with seven departments have been designated as inaugural Dean’s Graduate Educators. Each student was recognized and honored at an end-of-semester campus reception on Thursday, May 10.